According to the Regional Multiple Listing Service (RMLS), the highest recently selling Wilsonville home is located in our prestigious Stafford neighborhood. The property sold in November for $1,427,000 and features approximately 6,000 square feet of living space on nearly 5 acres. Also included are 4 bedrooms, 4 full bathrooms and 2 half bathrooms. 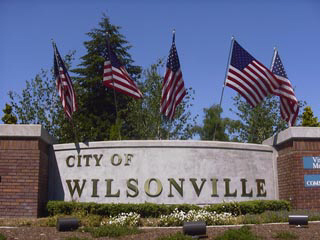 Thinking about selling your Wilsonville home? Contact our sponsor, Wilsonville’s very own Certified Realty using the form below for a FREE report on what your property could sell for in our current market. 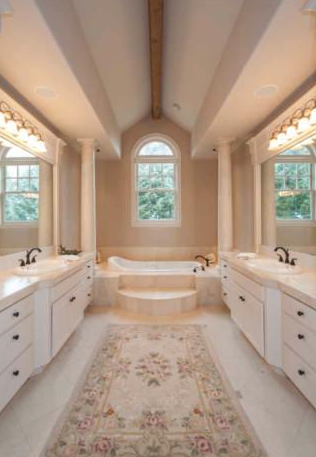 Certified Realty specializes in every price category of Wilsonville homes.